One can’t help but feel an overarching sadness when listening to the late Robin Gibb’s final record. An undeniable talent taken from the world far too soon, this collection of 17 songs is largely autobiographical and reflects Gibb’s unmistakable knack for pop melody. 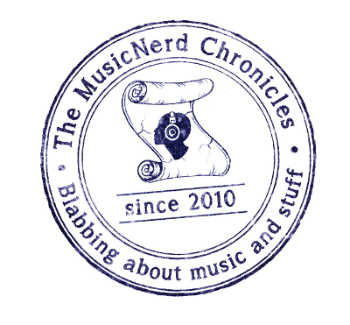 He sings to his late twin brother Maurice on “All We Have Is Now” while remaining a hopeless romantic on “Anniversary” and the lushly orchestrated “I Am The World.” Especially poignant is album closer “Sydney.” Recorded on an iPad in August 2011, it is the last song Gibb would record before his untimely passing in 2012. Together, the Bee Gees were a force to be reckoned with. 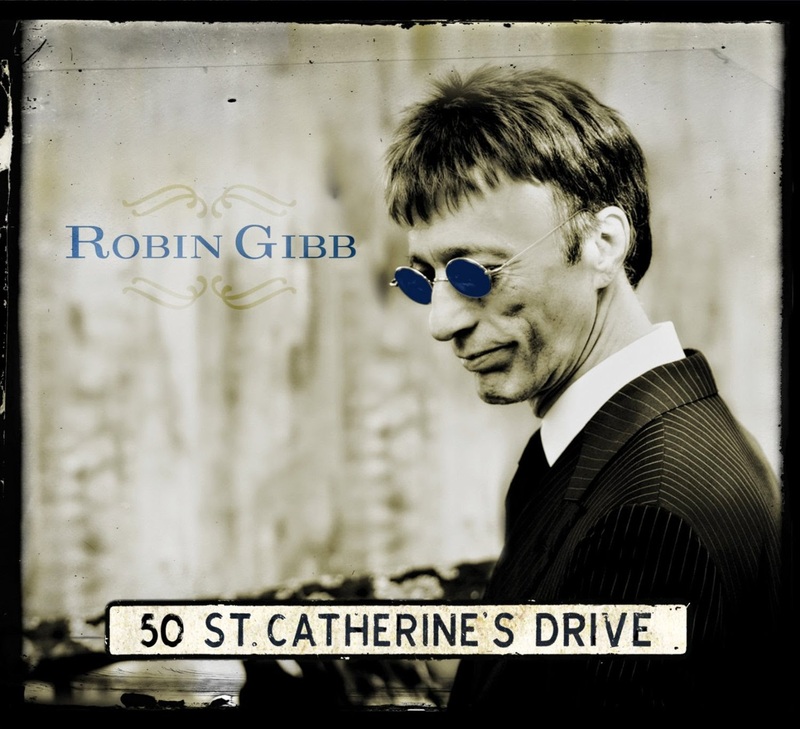 But on 50 St. Catherine’s Drive, Robin Gibb shows the world he had no trouble standing on his own.